Danabol 50 is quite a strong steroid anabolic which has an anabolic effect with weakly expressed androgen. The increase of anabolic processes contributes to the increase of muscular mass, strength and general skeleton bone and the organism strengthening. When Danabol drug is used regular anabolic processes rely on the decrease of fat deposit is noted. The main active substance of Danabol is methandienone which contributes to the retention of such important micro elements as phosphorus, nitrogen, sodium, calcium and others. 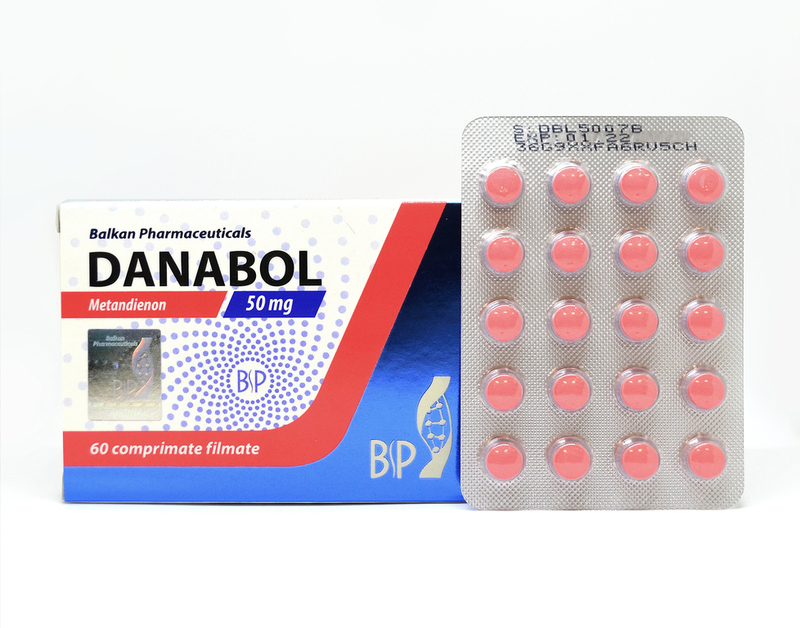 Danabol is immediately absorbed into the gastrointestinal tract, binds with blood with specific globulin, the final biological transformation takes place in the liver and inactive methandienone metabolites are excreted by the kidneys. Besides these, the drug positively affects hemogenesis and increases the level of erythropoietin. The duration of the drug effect on the body is about 12-16 hours. When the course of Danabol administration is stopped, approximately on 5th-day methandienone is not found in the blood which is proven by medical investigations. The drug is considered to be an excellent means for the beginning athletes but, at the same time, is also very popular at professionals. 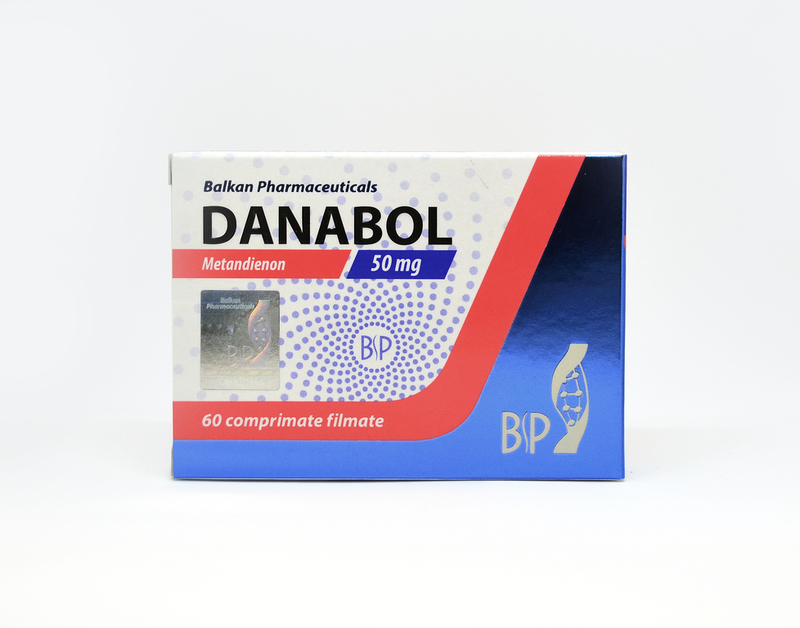 At the same time, Danabol is indicated for people with diseases that need an anabolic effect for the treatment.